Over the years we have provided flight experiences for thousands of people, you can check out a full list of reviews on the independent feedback site Feefo. 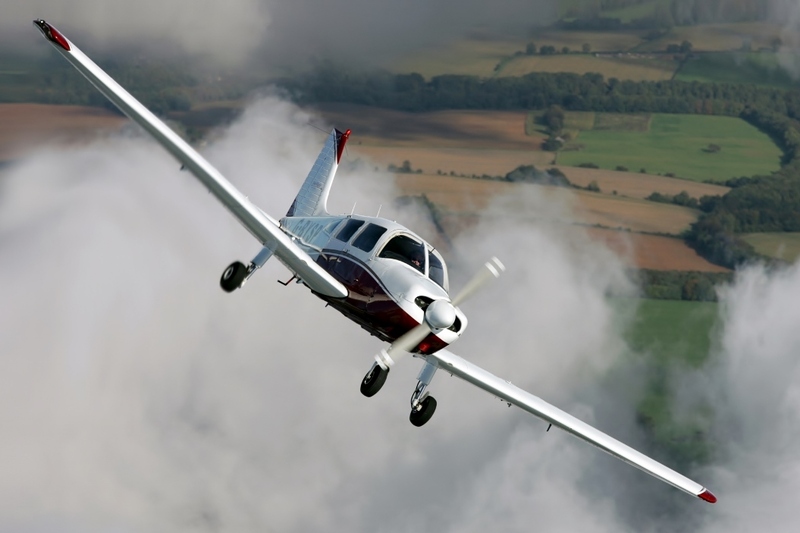 For those who took their flight training a little further here are some of their stories and their honest opinion of what Take Flight Aviation offers them. 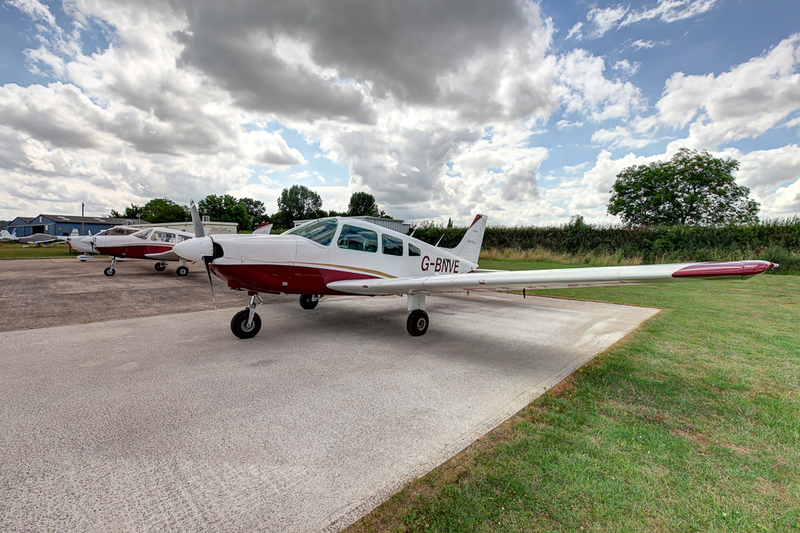 See how we helped them as student pilots, Private Pilots Licence holders and for additional PPL ratings and training. Click on the image or members name for their full story. Denis used to have a half share in his favourite aircraft but saw the benefits of joining Take Flight Aviation and letting them have the hassle! 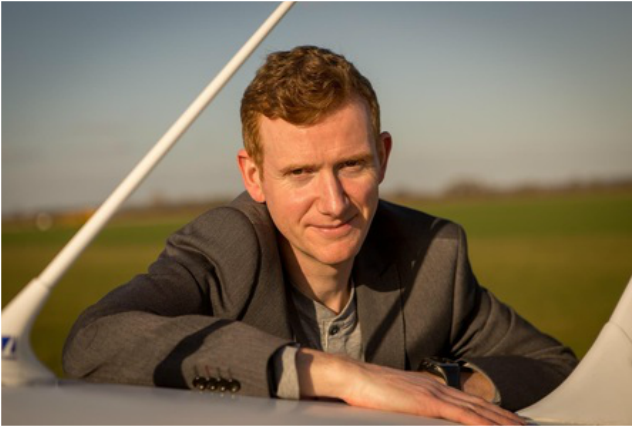 Chris Clarke, gives us a little insight into why Take Flight was his chosen flight school and exactly what it is that makes flying so addictive. 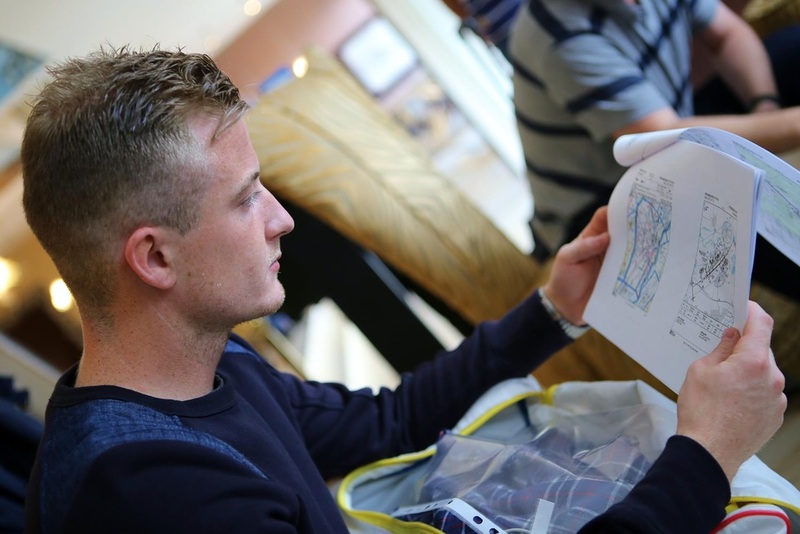 Adam learnt with Take Flight Aviation and now has over 100 hours P1, read why flying gives him the luxury of seeing the world from a different perspective. 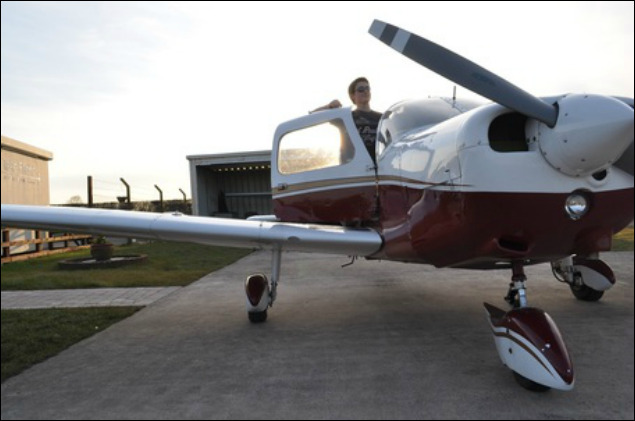 Richard explains why owning his own aircraft would actually compromise his passion for aviation and how flying helps him relax from the stresses of work. Will explains how he started flying as an air cadet and how Take Flight made his goal to be a pilot achievable. James passed his PPL skills test in 2014 and loves flying the Cessna 152 although he's waiting for the club to buy a Boeing like this that he's flown. Mark explains how his favourite aircraft follows him and why flying puts a smile on his face and the freedom he enjoys in the skies above Warwickshire. Andy reveals his favourite aircraft and why he stayed a member of Take Flight despite moving many miles away! Amanda tells how Take Flight really goes places and made the epic trip of a lifetime happen for a special birthday celebtration. Gabby explains why she loves learning to fly and why she enjoys the company of her instructor, members and team. Solicitor Rowena learned to fly with Take Flight and is now undertaking instrument and night rating training. ​Kim joined the Take Flight team, gained her PPL and now works in the aviation industry as an Aircraft Technician. ​Tom loved the Take Flight Fly Outs sharing costs with other members and reckoned his training at the club helped get him a job as a tug pilot followed by FO for Ryan Air..
Find out what frustrated Dan with other flying schools and what he thinks about Take Flight Aviation and why he loves the Cessna 172. David says he loves being a part of the "Take Flight family" and is enjoying taking his family in the air with his new licence.